We are located in Carlmont Village, which has abundant free parking in front & in back of the restaurant. 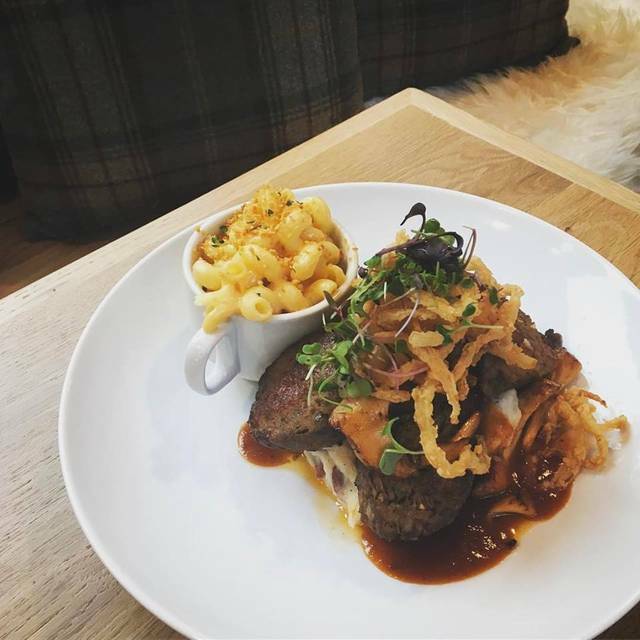 Join us at Waterdog Tavern for Modern Comfort Food. 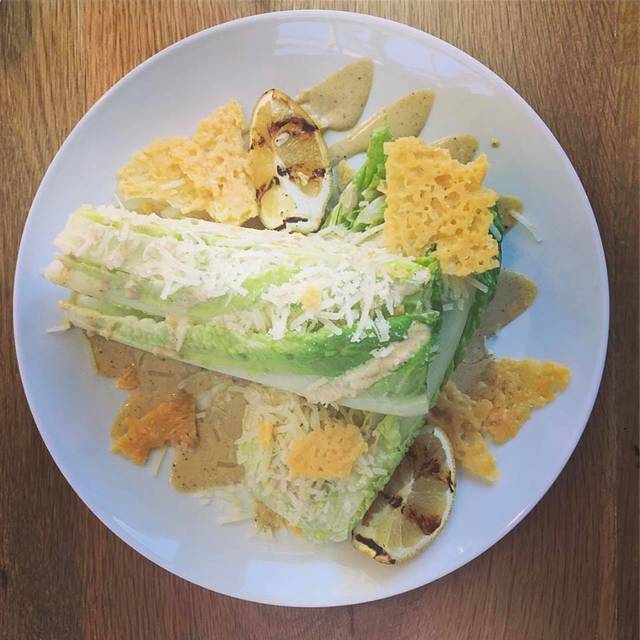 We are combining old & new techniques to create a fresh twist on classic dishes; small plates, bountiful salads, hearty sandwiches & bold entrees. 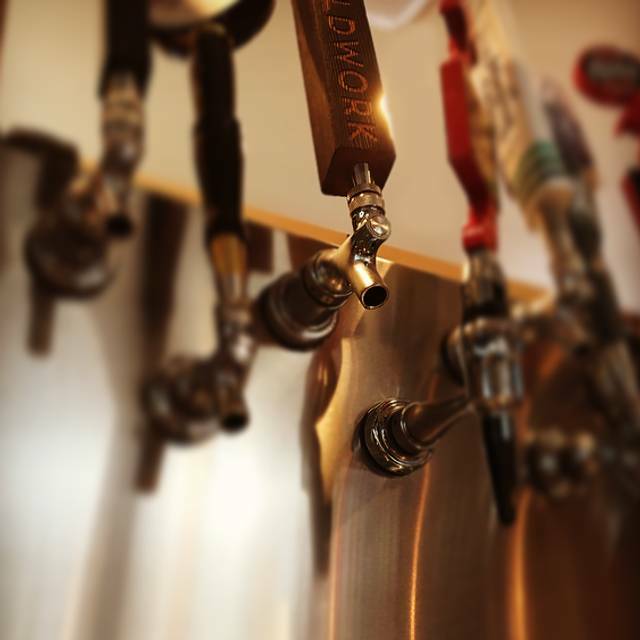 28 taps, including 24 rotating beer taps, cocktails from classics to slushies, and a fun, affordable, road-less-traveled wine list. And, you can enjoy all of the above in our beautiful, dog-friendly, outdoor Beer Garden! HAPPY HOUR Monday - Friday from 3 to 6pm. Enjoy our beautiful wrap-around bar indoors or the outdoor, creek-side Beer Garden. Great Happy Hour Food & Drinks prices! Food was good and the wait help was nice. Thought we were going to have a quiet table and all was good until 4 guys were seated next to us - then we had to shout to each other to be heard. 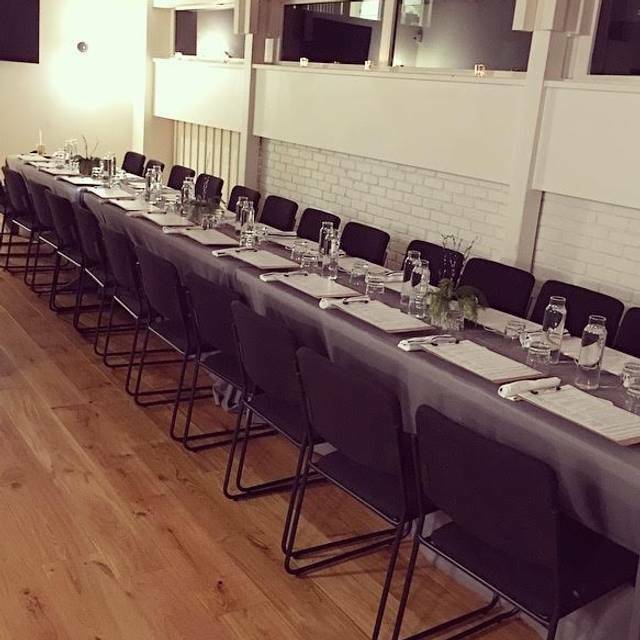 They could have been placed at many of the other tables that were open (and close by). It was disappointing. When we left, one of the staff talked to us and gave us a big smile and said 'hope you come back again' - that makes such a difference! Thank you for reading this. My server was good. Manager had a meeting with all the servers, had to wait 15-20 to add food. No one else was around to help. I dont have plans to return which is unfortunate because although the food is overpriced it's decent and the location is good but to spend 100$ on drink and food with a service staff that is not polite and forgetful makes it deeply depressing. We had a reservation but the kitchen was backed up and they told us we would have to wait for 20 minutes even with the reservation (there were lots of tables free). They were out of several items and drinks on the menu. Overall, very disappointing! We had a wonderful time celebrating birthdays with family. The food and service were excellent. We strongly recommend the Brussels Sprouts! Thank you! Great neighborhood location. Food is terrific. Service is great. Price is reasonable. Plenty of parking! This was our second visit and I want to love this place. It's a local, neighborhood bar & grill that you don't have to go downtown and fight the traffic to visit. The service is friendly and we think their cocktails are great. After that, the food reviews are mixed...pork belly app...delish, crab dip tasted more like your average spinach/artichoke dip then it did crab, fried chicken was good but didn't care for the sweet potato mash, Carlmont burger was good, though I would have preferred it medium not well done, and the bun started following apart at the first bite. All in all we will likely return though it's not our "go to". 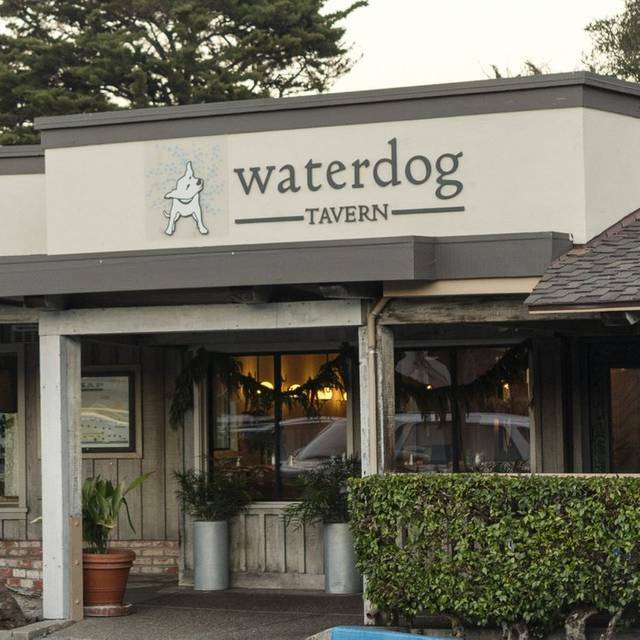 We held a reception at Waterdog Tavern after my Mom’s Memorial Service in February and were very impressed so we went back for dinner on our way home from San Francisco this last Sunday. 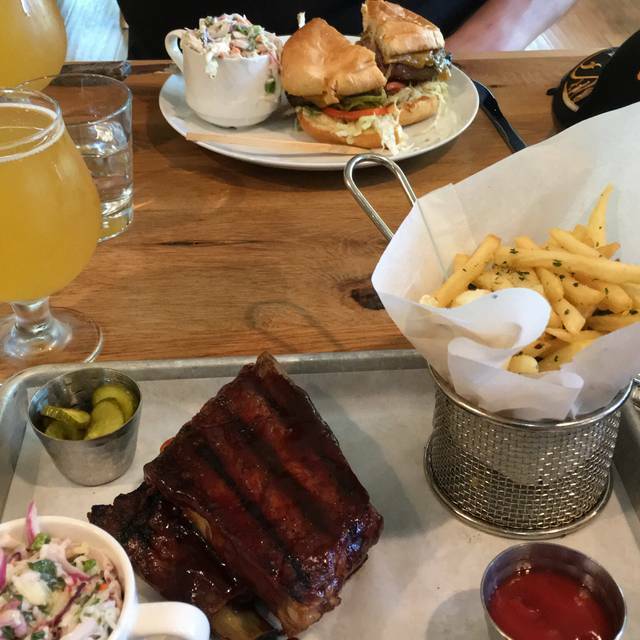 My husband had the short ribs which he said were “wonderful” and I had the impossible burger since I am a vegetarian. I’ve had the impossible burger at other restaurants and this was by far the best one. We will be back and definitely recommend dining here. Good place for drinks & bar scene. Food is mediocre & very few gluten free options, which is surprising to me in this day & age when so many people are gluten sensitive/allergic. We were a group coming to dinner after a sports event at the high school. The service started out ok, quick to get drinks and appetizers but then each time we needed something we had to flag down someone else to get our server. The appetizers (Brussel sprouts, and ahi poke) were decent. For dinner We all ordered different things. Everything from the special sandwich, the tri-tip, fried chicken, Kale salad and the burger. The burger was too sauced which soaked the bun and was gross. The tri-tip sauce had a really strong whiskey taste and our guest didn’t finish it. This is a great location I just wish the food and the service were too. Food is always very good, drinks are great! Noise is awful! Asked for a quiet table and ended up with a large party near us and couldn’t hear ourselves. Not the best - they sat us in the bar area and it was very noisy and the food was only average - very greasy. Will go back for cocktails and appetizers only. Love Water Dog! Great Moscow Mules, wings, ribs, chicken and burgers, not to mention pretzel and Troublemaker Margarita! I don't understand why I couldn't get points when making my reservation on Open Table for this restaurant. The ambience is warm, welcoming and lively! Beautiful fireplace and large windows looking over the gardens below. The drink menu was creative and looked delicious! Unfortunately the food was lacking. Two of us ordered the fried chicken - it was extremely dry and lacked flavor. Tried to order the garlic mashed potatoes from the menu but they were not serving it any longer. Also a wine we ordered was not available. The salmon another person in our party ordered was not cooked thoroughly and had to be sent back. The restaurant charged us 2.50 a person for bringing in our own desert!! We brought cupcakes for a birthday celebration!! What a rip off. Very disappointed in our dinner. However, I think it’s niche is the cocktails and appetizers!!! Brunch was a little pricey for what was received and the quality wasn’t the same as previous visits. I had Eggs Benedict and had to ask for a steak knife to cut through the muffin. The potatoes were very tasty. The food was good, but this time it wasn’t great. Good coffee and nice atmosphere still made it worth it. Was disappointed in the menu and what I ordered was just okay. Portion was small, especially relative to the price, and chicken was dry and lacked flavor. Ambiance also suffered when we were seated next to a very loud group. Probably a better destination for drinks which clearly dominated the menu. Had high hopes but think there are better options with better food nearby. The ambiance of Water Dog is absolutely wonderful. It was such a great place to grab a nice meal and a couple of drinks with friends. The drinks were refreshing and the food was just the right amount for a filling dinner. Overall, a wonderful meal with great service! Slow service- not enough staff to accommodate all patrons. The staff members were lovely, but they were overwhelmed. They are always out of different wines. It happens every time. How hard is it to have a decent supply of wines that are on YOUR wine list. Really really nice !! Ypu are my neighbor, so passing by again will be easy. Happy am i with family. I think the server was new so she’ll get 5 stars next time. The Indian dish with rice and chickpeas could have included more veggies. Otherwise. Perfection. We had been at waterdog many times. This time I had made reservations days ahead of time for 6pm Friday. My elderly in laws from out of town were with us. At the restaurant at 6pm and wasn't seated until 6:20. Having older parents is not easy to stand around for 20 minutes. We were given an appetizer for the inconvenience . The service and food was outstanding. Got a little noisy when somebodies children are running back and forth, but overall it was nice. If I go to the trouble of making reservations days ahead I expected to be seated when I get there. It was a busy night. I'll still go there again. Overall a great place. I brought my two sons and we sat in back and our waiter was awesome and the food very good. It was busy too so I was worried that we'd have to wait on everything and this was not the case. I like the broccoli option with kids meals too! Great! I have a wonderful experience every time I come to Waterdog. Great ambiance and good food. The service was outstanding as well. Highly recommend! good food. great atmosphere. Not too noisy. A great place to take my parents for a night out, without having to dress up too much. Great place and food but, it's too loud! difficult to carry on a conversation. Great food and beer. The service is very good and quick. We will continue to go back to try new things! Delicious food. My entree arrived at my table only a few minutes after my appetizer. The waitress tried to handle this with the kitchen but they kept bringing my entree to my table before my appetizer was barely eaten. Eventually the manager dealt with the situation and my hot fresh entree was delivered at the appropriate time. Lively and fun restaurant. Quite loud. Very kid friendly. I loved the Blackened Bass, but not the greens that came with it. The atmosphere was family friendly and date friendly. I can’t wait for warmer weather to eat outside near the water features. Our server was great! 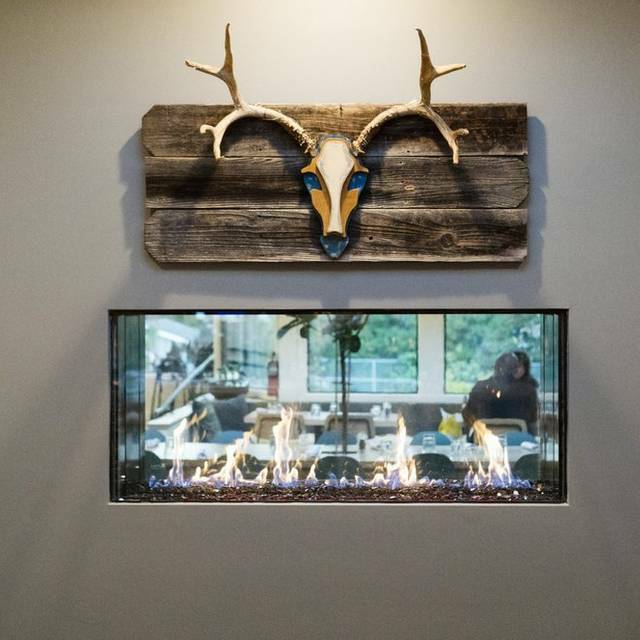 It is always a pleasure, an experience and lots of fun to dine at Waterdog Tavern. 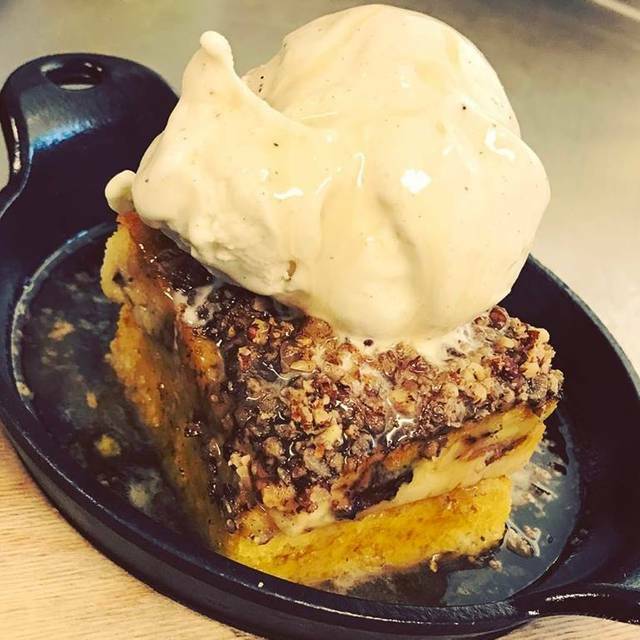 The staff is friendly and attentive, the food is amazing and creative and they have plenty of drinks to compliment your dish and mood. 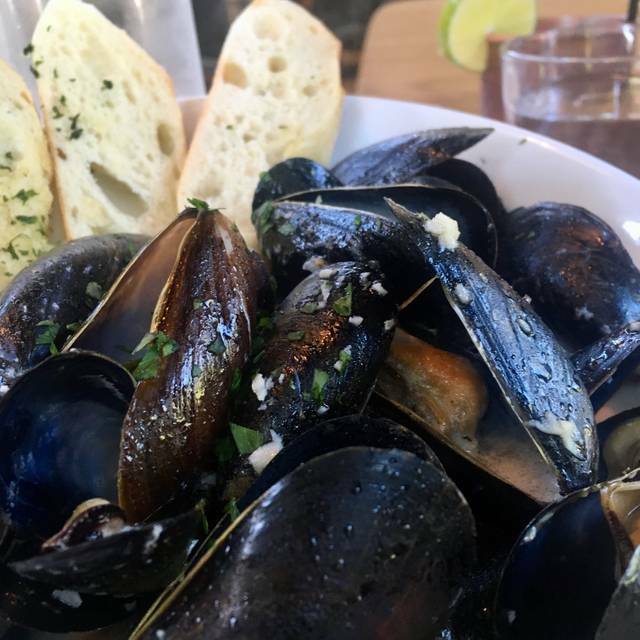 Wether you come by yourself or with a large group, Waterdog Tavern never disappoints! Our party of 7 ordered several different dishes. Everyone loved their fries, and 3 said they would order the exact same choice again. Our waitress was friendly, helpful, and offered appropriate suggestions when we had questions. Great food and wonderful service. It’s just very loud. The service was great. They are very responsive to our wishes and we had a great waiter.